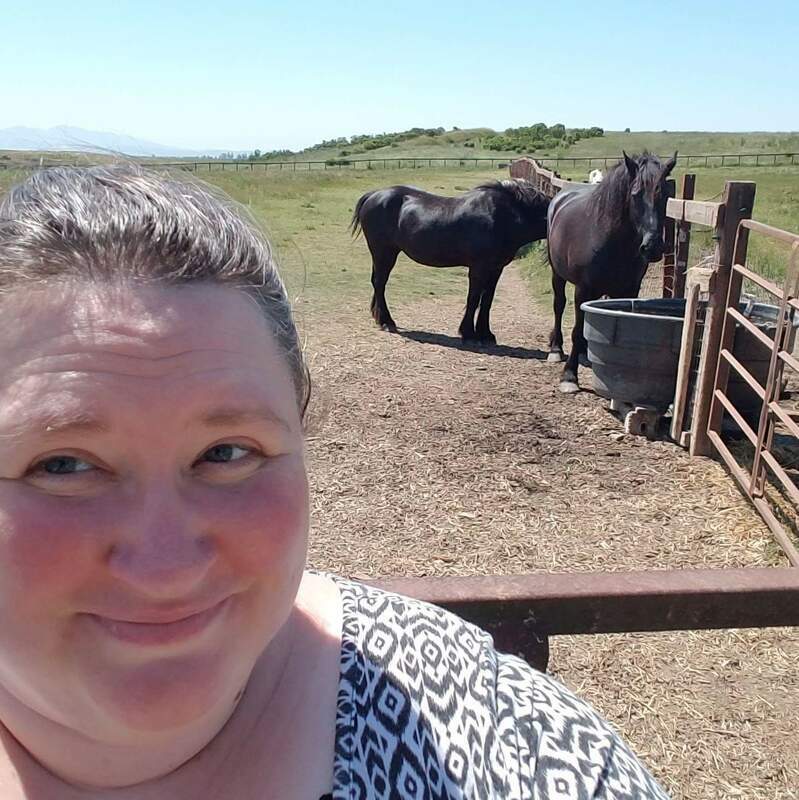 Me with Debbie and Peggy, two sweet and powerful Percheron horses on lend to Access Adventure. Since we have a lot of new readers, I thought I should reintroduce myself. 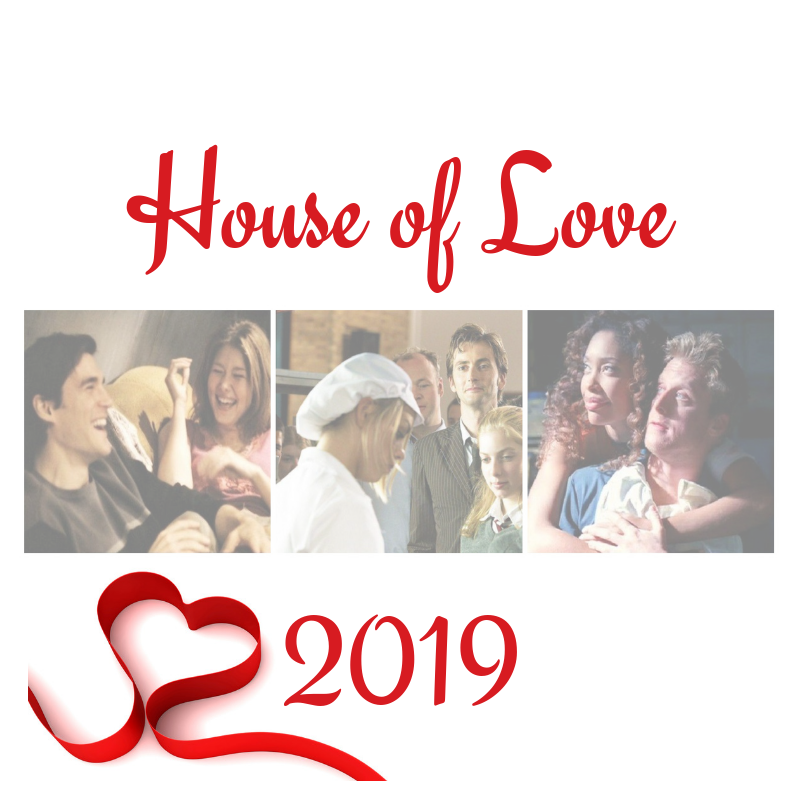 Our House of Love Tournament featured eighteen couples chosen by our fans. Buffy and Angel (Buffy the Vampire Slayer), Han and Leia (Star Wars), Amy and Rory (Doctor Who), Jim and Pam (The Office), Aragorn and Arwen (Lord of the Rings), and Chicha and Pacha (The Emperor’s New Groove). 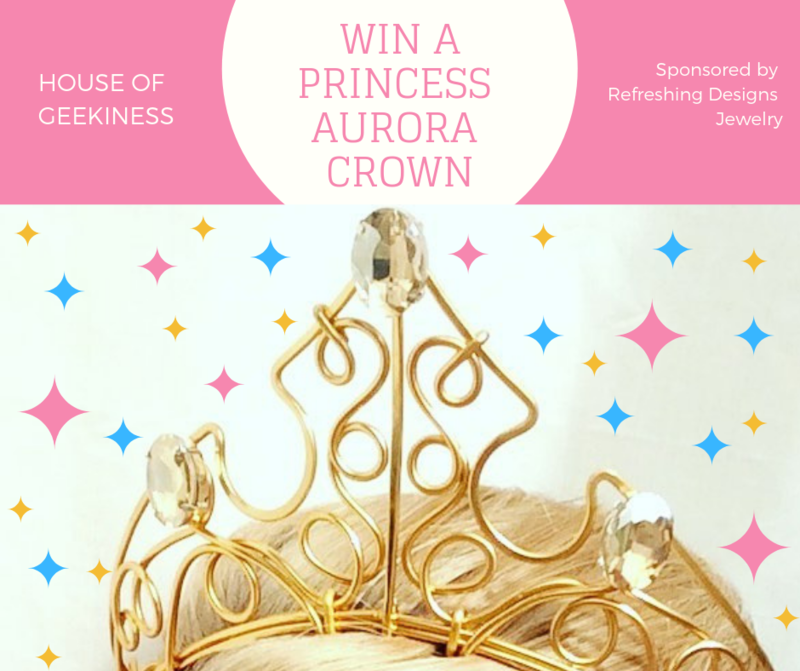 I am so excited to share this giveaway with you! Previously, I gave you an inside look at the Jelly Belly Factory (read more here). 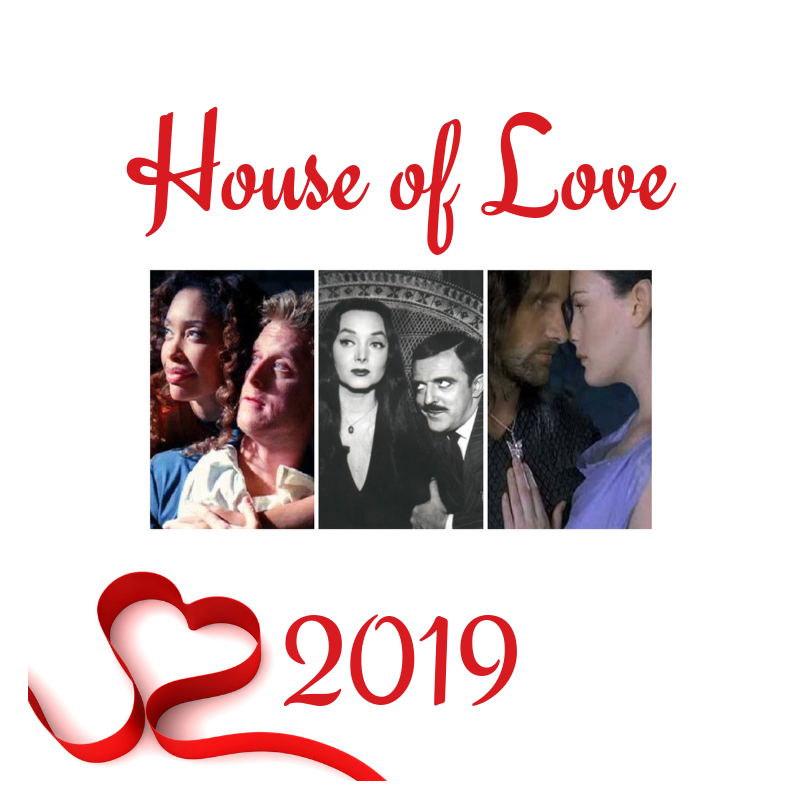 House of Love 2nd Finalists! Our House of Love Celebration continues with a saaaweeeeeet giveaway! 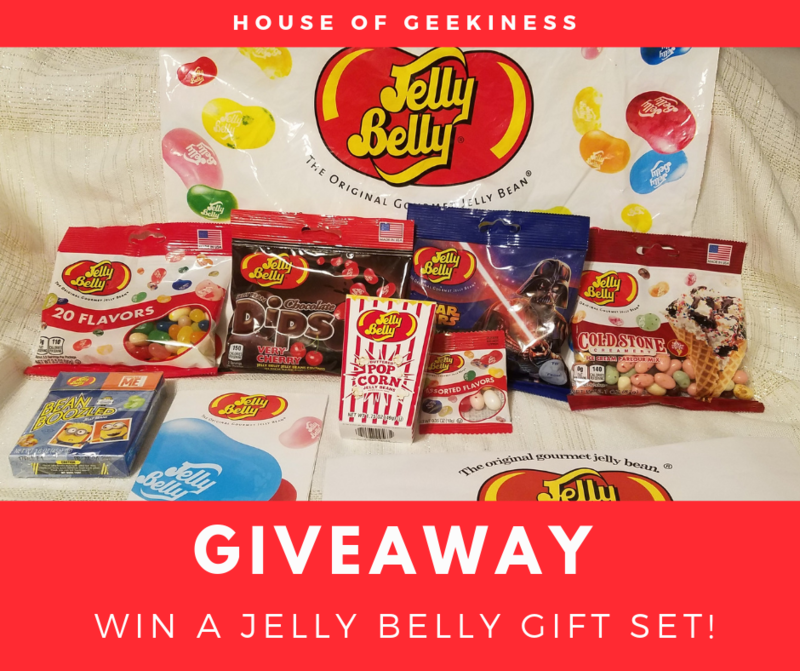 Check out this exclusive look inside the Jelly Belly Factory, and get a chance to win a Jelly Belly Gift Set! House of Love 1st Finalists! 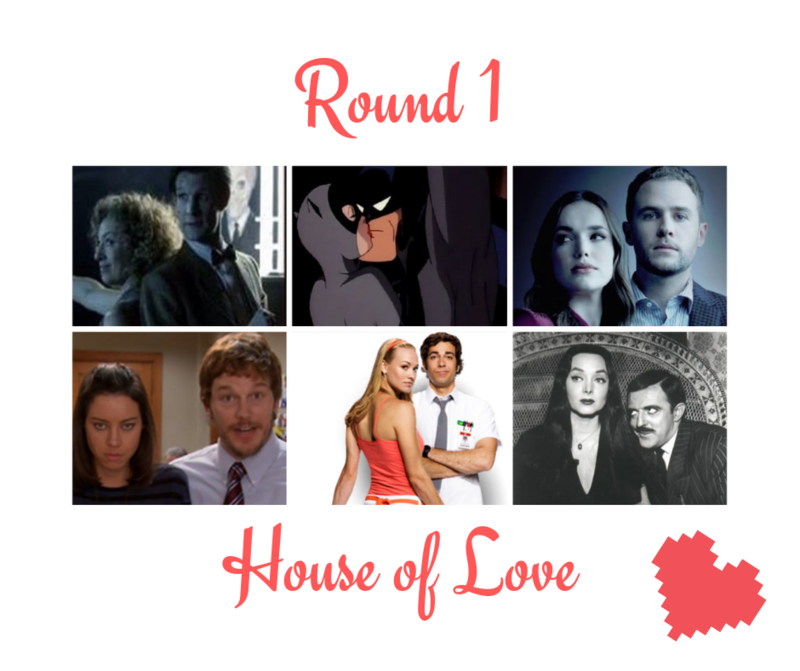 We started our first group with six couples (The Doctor and River Song (Doctor Who), Batman and Catwoman, Fitz and Simmons (Agents of SHIELD), Andy Dwyer and April Ludgate (Parks and Rec), Chuck and Sarah (Chuck). Where we turn the bleak month of February into an online-only, month-long bash—celebrating love and loneliness in the geekiest ways we know how. I don't know about you, but the holiday hit me hard this year. I don't know why this winter is being such a punk, but I'm done with the awful weather and life-sucking depression. It's time to party until we feel like living again!